Enabling reuse between default methods. But since Java 8 we have effectively final! A little more type inference. One less warning you couldn’t do anything about. you must not depend on it being a T! Compiler is aware of the problem and warns you. Or not…​ In Java 8 this is a compile error! method <T>firstNonNull(T...) is not final. Which methods can’t be overriden? can be applied to private methods. Another warning you couldn’t do anything about. Should this code emit a warning? many existing ones were improved. Small improvements to Java 8 streams. 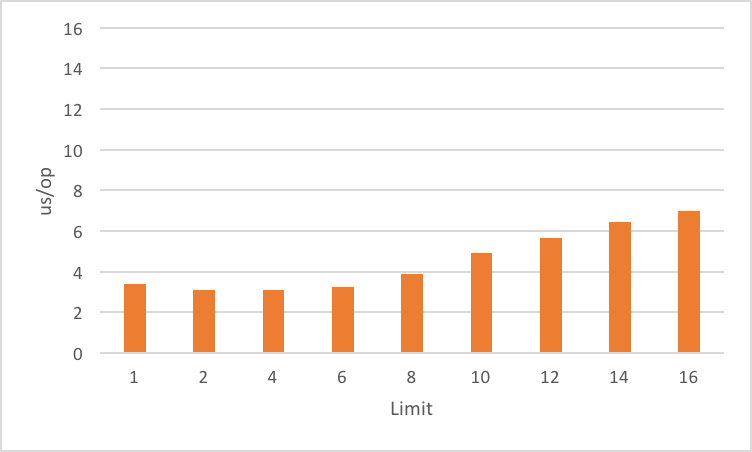 Small improvements to Java 8 Optional. Creating ad-hoc collections more easily. No JDK API uses them. 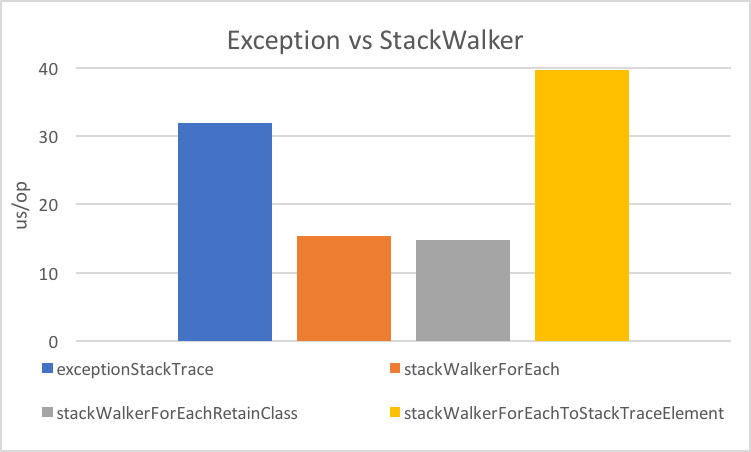 Examining the stack faster and easier. Improving interaction with OS processes. New functionality actually comes from ProcessHandle. "Do this on Java X, do that on Java Y." 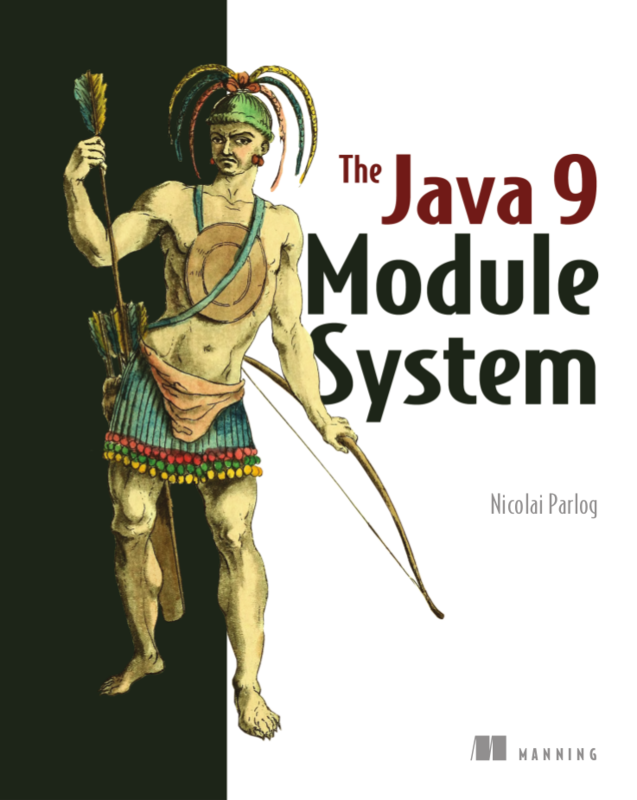 --release 9 -C out/java-9 . as backend for JDK logging. Module system and JDK take care of the rest! Going from UTF-16 to ISO-8859-1. 10% - 15% of memory is wasted! defensive copies of all arguments. "Improving" + "String" + "Concatenation"
Why Not Create Better Bytecode? There is no such method. because compiler must use public API.